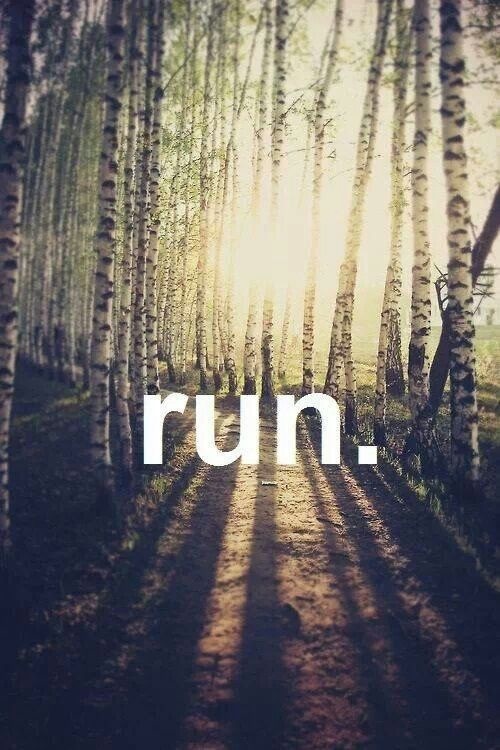 Need some motivation to run? Someone asked me today for a chat to get some motivation to get out running. Running is the one thing I’ve found that makes me feel great, gives me freedom and makes me feel like I can do anything I set my mind to. If you’ve run before, there’s no reason it can’t be the same for you. 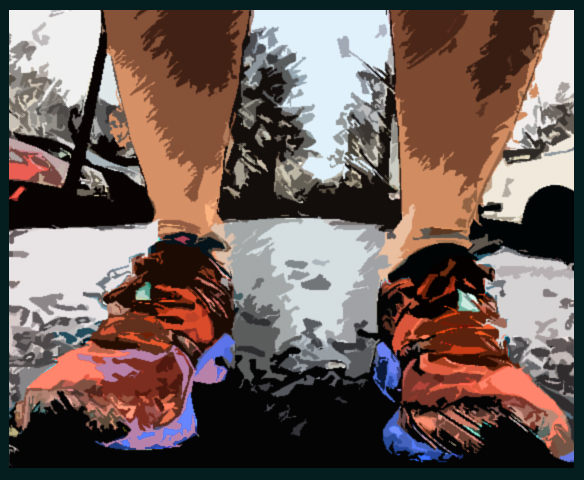 (If you’re a beginner, try walking first 3-5 times a week for 8 weeks, or check out this plan 0 to 5k to 10k Plan or join a beginners running network like the Glasgow Running Network). 1. Get a goal – to do a walk run plan, to run 5k in 5 weeks, run 10k in 10 weeks, run a half marathon etc. 2. Consider entering an event (or a few for 2015) – 5k, 10k, half marathon? I just entered the Balloch to Clydebank half marathon on 8th Marchwhich is a good event which is in 8-9 weeks time – see my training plan below for an example of how you could train for it. 4. Set aside time – fit running into your life, make appointments for your run time – 3 days a week. 4. Buy a copy of Runnersworld, or even better, sign up to a subscription, there’s lots of tis, advice and interesting stories to motivate in there. 5. Get social – go for a run a week (or more) with a friend (or more than 1 friend). 6. Make running important – write down reasons you want to run – pros and cons, Feel good? Fitness? Health? Feeling refreshed after a run in the rain… Stress buster? 7. Get the gear – need new trainers? Treat yourself to a new pair. Will a new Garmin motivate you? 8. Learn how to run easy – don’t think slowor fast, think easy or hard – run the majority of your runs easy (who wants to make runs hard? (fast). 10. Remember your cape (which will help!). 1 Response to Need some motivation to run?